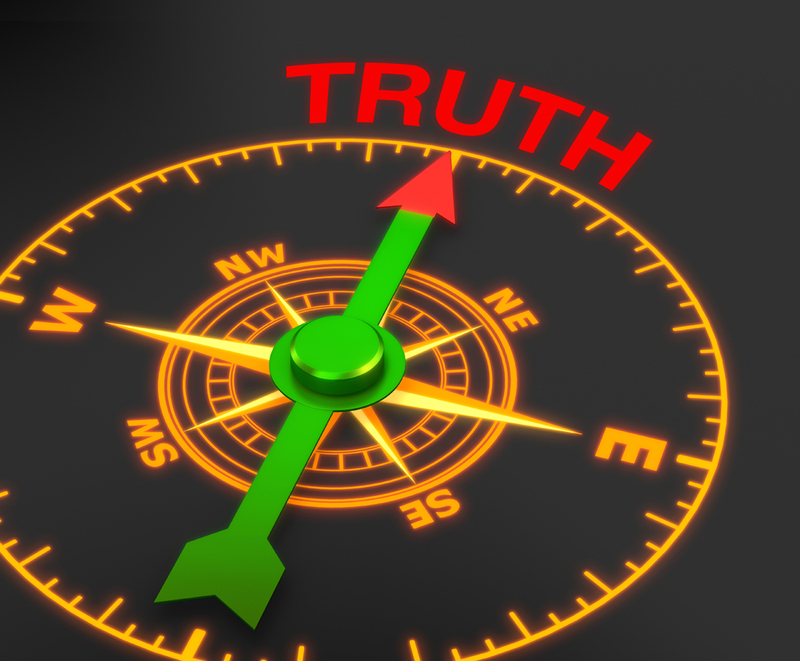 Home Articles	What is truth? The apostle John is confident in the answer he gives. Truth is the Eternal Word who at a particular point in world history was made flesh, and dwelt among us. Truth is simple to define: truth is what corresponds to reality. Nothing can be more real than God himself who is Ultimate Reality and this is exactly what John claims about the Eternal Word, the second Person of the Trinity. The Word was with God from the beginning. He is the means by which everything was made. He caused everything to come into being that has come into being. This means he always was, he is always is and always will be. Therefore, he is fully divine. At Christmas we celebrate the coming of God manifested in the flesh. And the Word became flesh and dwelt among us, and we have seen his glory, glory as of the only Son from the Father, full of grace and truth John 1:14 (ESV) Jesus is the embodiment of Grace and Truth. He came to grace our hearts and to illuminate our minds. He came to reveal the Father’s glory and to establish the new way of knowing God. The glory of the Old Covenant was fading away, and the day of the New Covenant of unfading glory was arriving. This means that not only have we heard the truth from a distance, we have seen it fleshed out in the physical world. Truth is not an ideology or a philosophy. Truth is a person and his name is Jesus! What an act of grace on God’s part. He did not leave us in ignorance or doubt. He did not abandon us to fear or despair. He came personally, in the flesh, to make himself known, that we might have hope. That is what the Christmas story is all about. Jesus Christ is the living, breathing, perfect manifestation of God. He is the ultimate revelation and standard of all things. That is why we gladly welcome him into our hearts, our homes, our work, our studies, indeed, in every part of our lives.